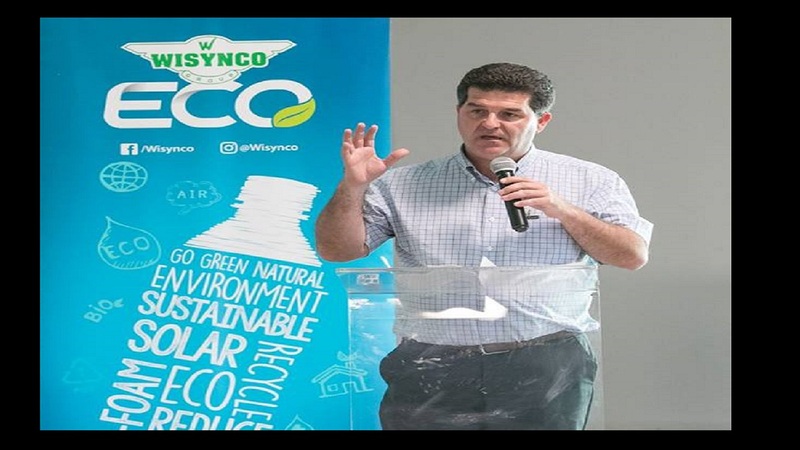 Consumers locally and abroad bought more products sold by the Wisynco Group, according to the company's unaudited financial results which showed larger normalized revenue and profit growth. 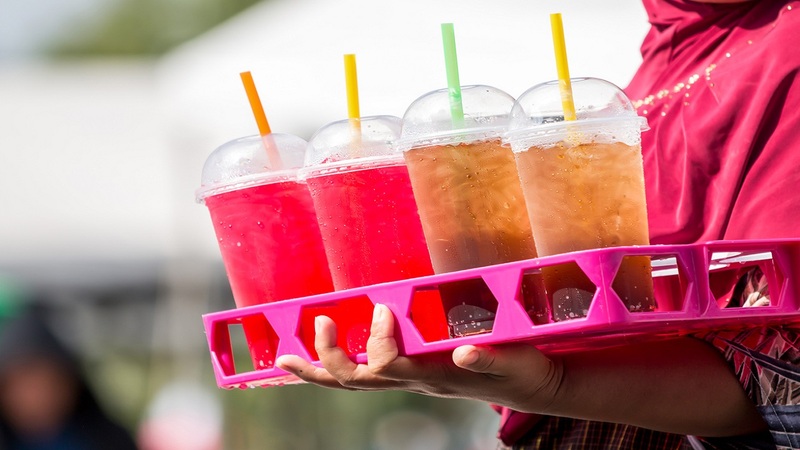 “We are now confident in our ability to supply and meet the growing demand for our beverages both locally and in the export markets, including planned new product development,” said Wisycno, which manufactures and distributes Wata, Coke, Red Bull and thousands of other consumer products. Revenues for the 12 months of $24.54 billion represented an increase of 14 per cent over the $21.38 billion achieved in the previous year. 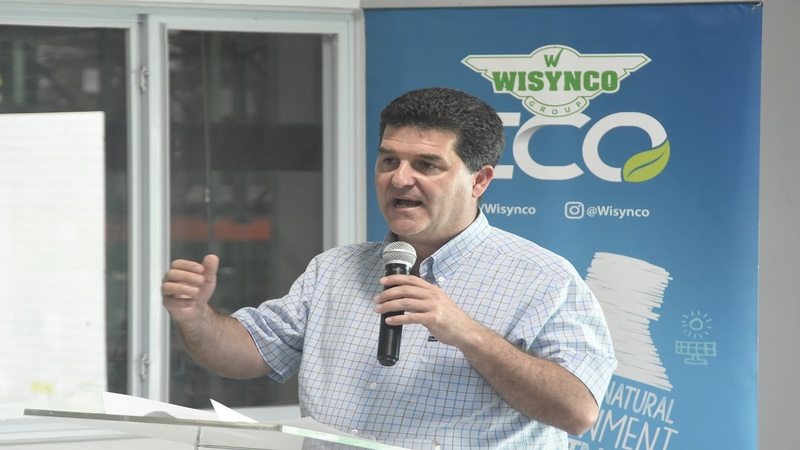 Wisynco recorded profits attributable to shareholders of $2.3 billion or 62 cents per share on a normalized basis for the year compared to $1.97 billion or 55 cents per share on a normalized basis for the corresponding prior year. 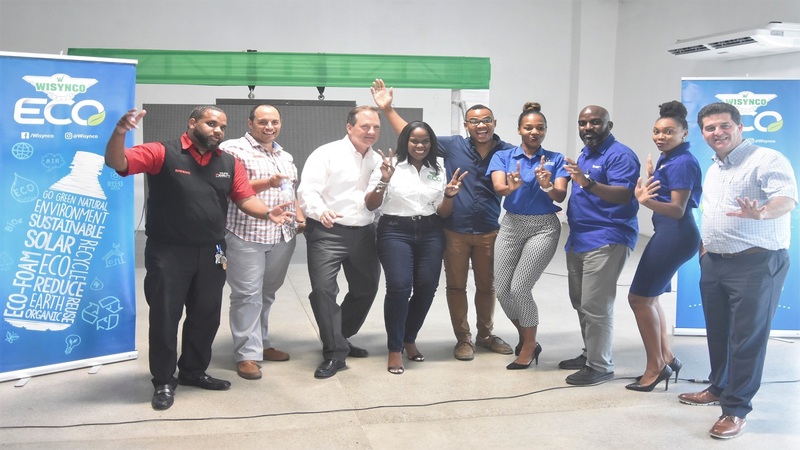 The company said the fourth quarter was consistent with the upturn in the Jamaican economy as it saw “good demand” for all product ranges. In the fourth quarter, gross Margin of 36.8 per cent was more than the 35.9 per cent for the corresponding quarter of the previous year. For the 12 months ended June 2018, Gross margin was 1.3 per cent more than the prior year. Selling, Distribution & Administrative Expenses for the quarter totaled $1.86 billion or 3.4 per cent more than the $1.79 billion for the corresponding quarter of the prior year. The group’s investments in property, plant and equipment over this past financial year amounted to approximately $2.6 billion, of which $1.5 billion represented the largest capital investment in production equipment made by Wisynco since inception. The group will add new production capacity during the first quarter of financial year 2019. While work on its new cold storage facilities should finish this month resulting in increased efficiencies and reduced costs.